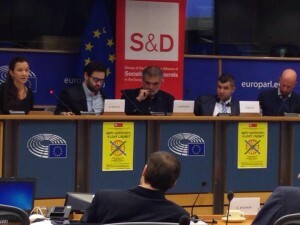 Damian Draghici, Romanian Member of the European Parliament, MEP in the Socialists and Democrats Group on 7 December 2016 gathered some of the most outstanding anti-Gypsyism experts at the European Parliament on the occasion of the Human Rights Day. 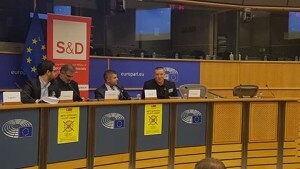 Damian, a renown Roma musician from Romania who has been a Member of the European Parliament (MEP) in Brussels since 2014 invited participants from all over Europe to discuss the lost cause of antigypsyism. Each attendee demonstrated a substantial experience who have been at the forefront of Roma rights activism. 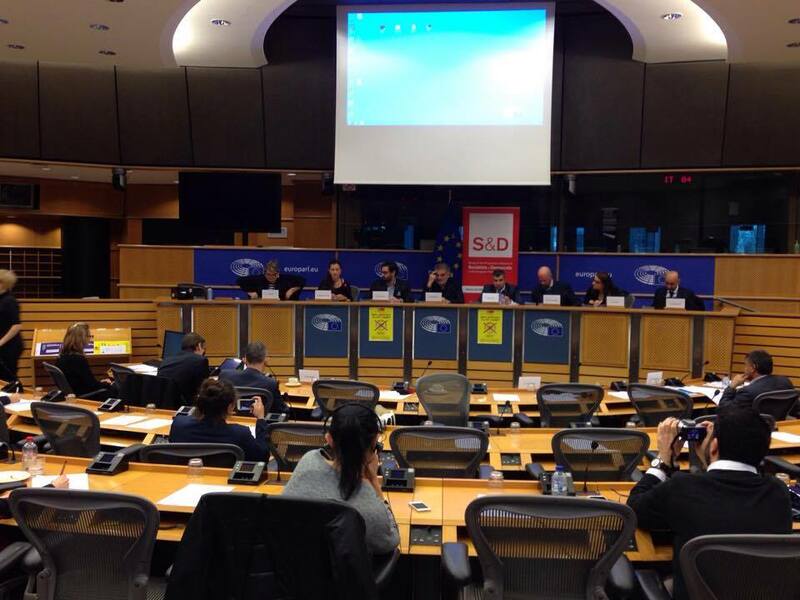 They have now been gathered by Damian Draghici MEP to contemplate about changes to make to save the lost cause of Roma integration. 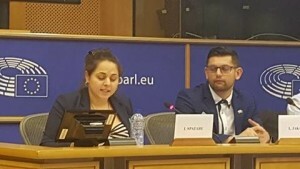 Jamen Gabriela Hrabanova, Deputy Director of ERGO Network also delivered the speech where she pointed out the deficiencies of the Roma Inclusion agenda. Gabriela shared the shocking reality of 600 Roma people including 200 Roma children who were evicted in the outskirts of Paris while the meeting was going on in Brussels. She also elaborated briefly on the reference paper on antigypsyism drafted by ERGO Network antigypsyism experts. Jamen also added that saying the word ‘Gypsy’ has no moral stigma to it therefore abusers would come from all ages and genders across all layers of society. Click here to read Irena Spataru’s speech and click here to read Laszlo Jakab’s speech. They represented the Roma youth at the event and they both elaborated on a harsh reality for Roma people all over Europe.